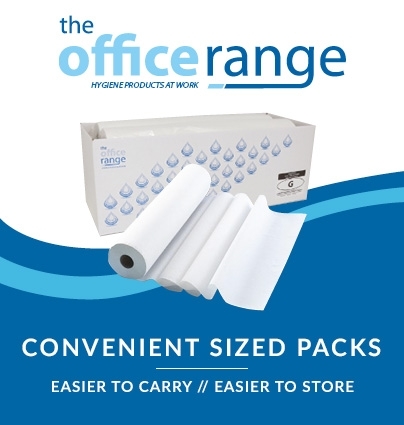 A premium wipe that’s far thicker and tougher than most products available at a competitive price point – these 105gsm fabric cleaning cloths are incredibly durable and offer seriously impressive absorbency for any workshop or busy professional scenario. 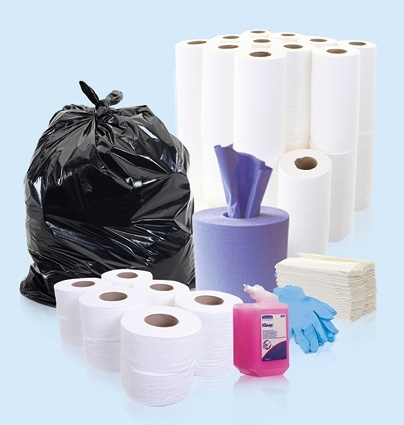 Kimberly Clark is a go-to name in the world of cleaning and hygiene supplies, and these WYPALL cloths are among the best quality you’ll find. 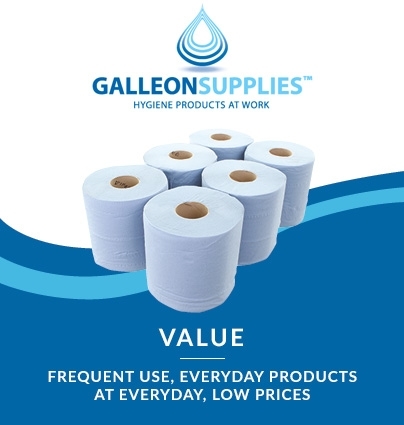 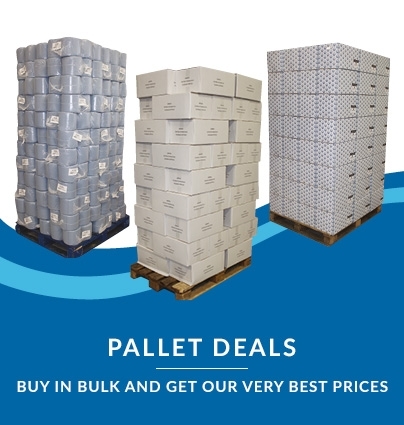 Dispenser boxes of 160 wipes offer great value from Galleon Supplies, and even bigger savings when bought in bulk. 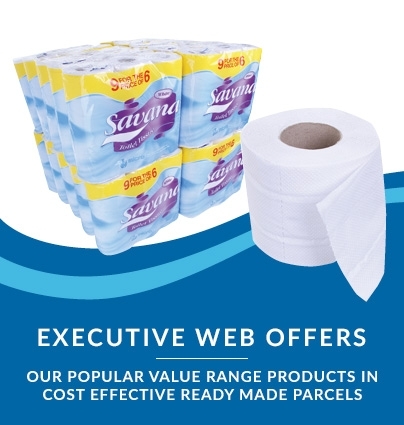 Remarkably consistent and reliable, these rugged yet delicate large-format wipes in low-lint fabric are ideal for precision industrial wiping – quite simply the best quality blue wiper we sell!